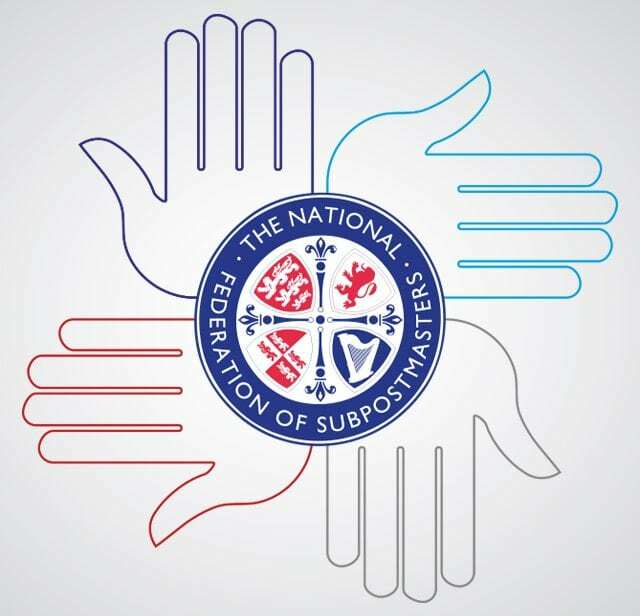 We are currently working on a rebrand for the National Federation of Sub Postmasters (NFSP) which is due to be launched in Spring 2018. However, before then the NFSP is holding it’s annual conference in Nottingham in Feburary 2018. The image on the left is a sneaky teaser of the full graphics. The Conference agenda is called: A HELPING HAND. Our client briefed us to create a stage stand and lectern in the current branding to illustrate the title. We were asked to avoid using a cliche ‘hand holding a leaf’ at all costs! We presented our client with several ‘hand’ design concepts with keyline styling which is currently fashionable. We complemented the current logo colours with cyan and grey which gives a fresh look. We also added a grey ‘gradient’ background. We are looking forward to presenting the new logo and corporate branding guidelines next year. We also design GIANT graphics for exhibitions and vehicle livery. Please contact us using the form below if you wold like some stunning graphics for your exhibition. Contact us today if you would like to discuss a new logo, website, or our branding / marketing mentor for your new or established business.